These 3 essentials are what make PT Web Launch soar above the rest. We aim to launch your website fast. In half the time of average web designers, we make sure your page is up and running. Our goal is to help bring clients to your door and improve the results over time. Through proper functionality and attractive appearance, your website will make that happen. We want your website to shine. With mobile accessibility and keyword-optimization, your site is strategically built to reach your target market. PT Web Launch was created by the best in the business. 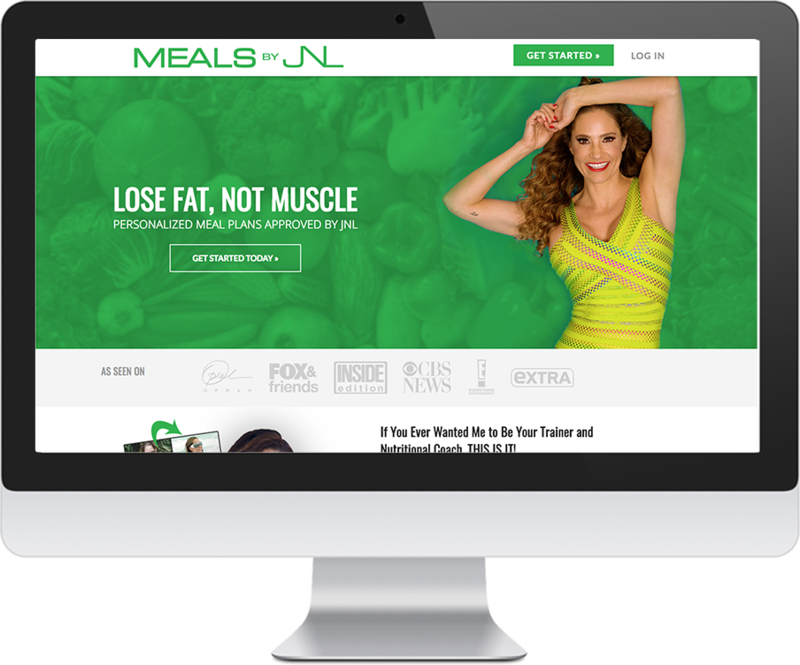 From years of experience in fitness website design, our professionals have finally crafted the ultimate website launch platform. While focusing on efficiency, we prioritize effectiveness to make sure your page wastes no time attracting leads. Our goal is to provide a seamless design process every time. Like a rocketship, our websites rely on sound innovation and flawless functionality. However, we push the envelope even further. We are able to balance a quick launch time with an effective design. The final product: a top-tier website built in half the time. WE’LL BUILD YOU THE PERFECT PERSONAL TRAINING WEBSITE. REQUEST A DEMO TODAY. 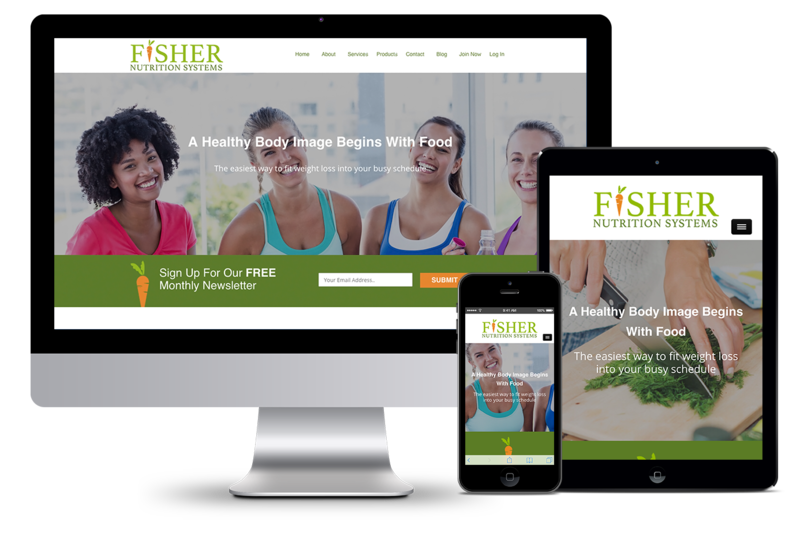 Fitness Web Design Powered by Fitness Website Formula Framework.